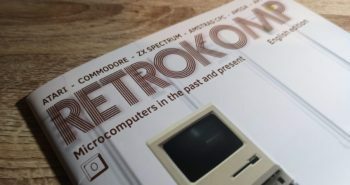 Just thought I’d share a couple of cool things that arrived in the post a few days ago. 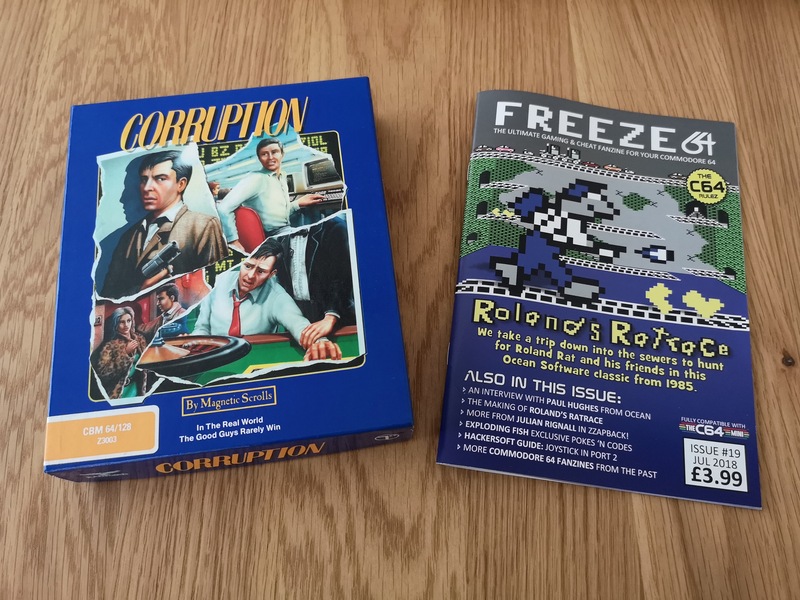 Namely the latest issue of ‘Freeze64’ and something I’ve been chasing down for about a year now – Corruption for the C64! 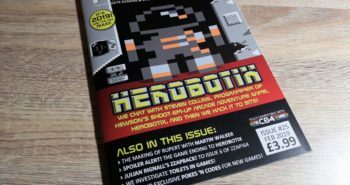 For those of you who are not aware, Freeze64 is a brilliant monthly Commodore 64 Fanzine that contains game reviews / cheats and interviews with game designers from yesteryear. 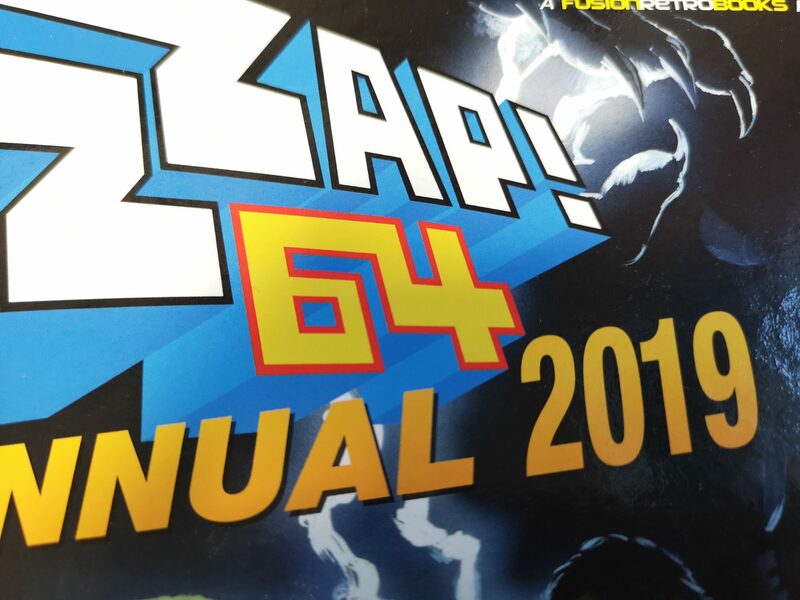 Recently it has started to feature regular articles from Julian Rignall (of ZZap 64 fame) too. Anyway I heartily recommend it – it’s a very entertaining read. 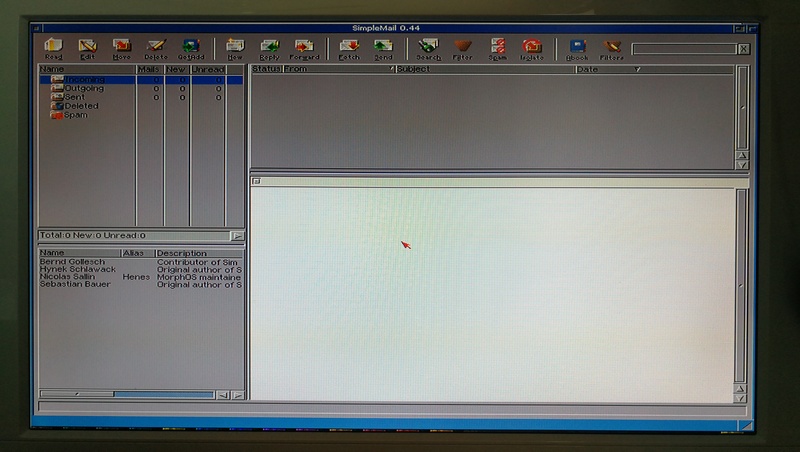 Take a look for yourself here. I’m a big adventure game fan, particularly of the Magnetic Scrolls graphic series. I’ve already got The Pawn, Guild of Thieves and Jinxter but tracking down the rest of the collection is proving quite difficult. 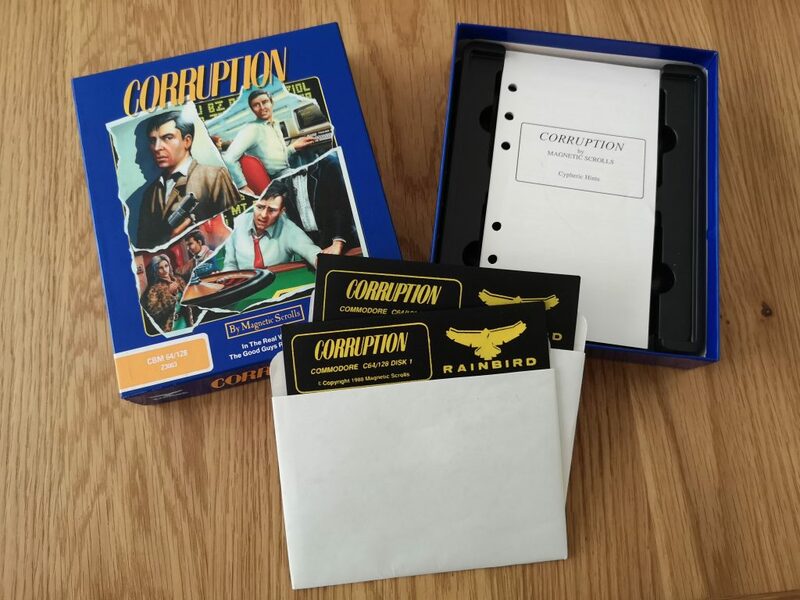 I’m pretty pleased with this find though – it’s in superb condition and has all the Filofax pages that give you clues and background material for the game. 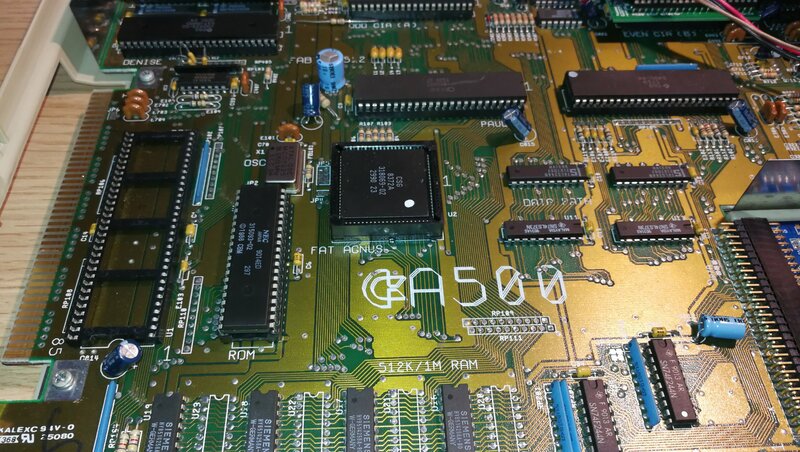 Sadly it is missing the audio cassette so I still need to track that down, or at least an audio file of the contents! Now I just need to find copies of Wonderland and Fish! to complete my collection. By the way, if you have any of these and would like to sell them – please get in touch! 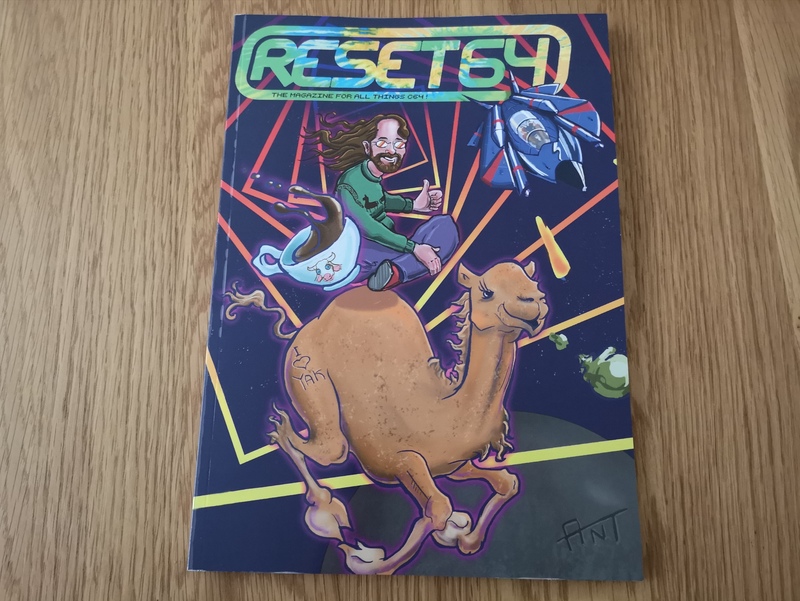 Next postReset 64 issue 11 has arrived!